CSX President and CEO Jim Foote speaks at a gathering of stakeholders to break ground on the CREATE Program’s 75th St. CIP. 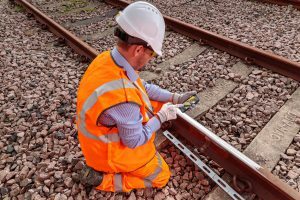 The $474-million project, which is the largest in the CREATE Program, will eliminate a rail chokepoint used by nearly 500 freight trains and 760 passenger trains per day. 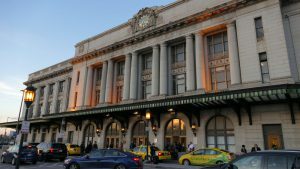 The CREATE Program estimates that when the project is completed in 2025, it will eliminate 32,000 annual passenger hours of delay from rail travel in the region. 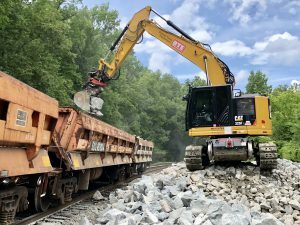 The project was awarded the largest single Infrastructure for Rebuilding America (INFRA) grant, more than $132 million, during the latest round of funding. 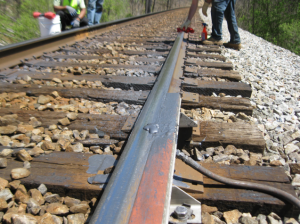 In addition to the INFRA grant, freight railroads are contributing $116 million, Illinois Department of Transportation is contributing $111 million, Cook County is contributing $78 million, Metra is contributing $23 million, Chicago Department of Transportation is contributing $9 million and Amtrak is contributing $5 million. 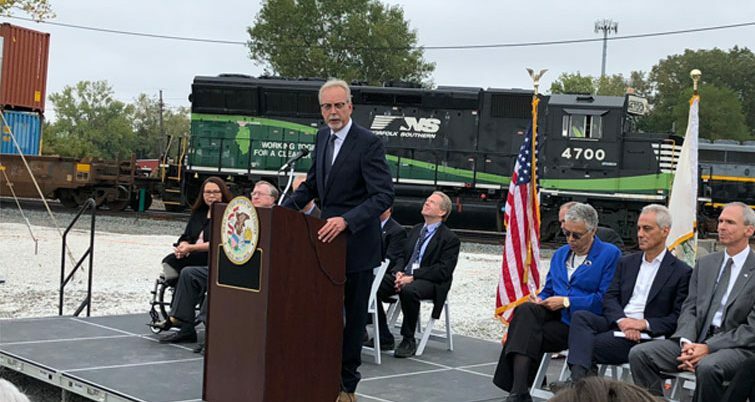 The INFRA grant award will be applied toward five individual projects including the construction of the Argo Connection; design and construction of a grade separation at 71st Street; design and construction of a freight flyover; design of a commuter/freight flyover and design for a realignment for freight tracks, as well as the addition of a commuter track. 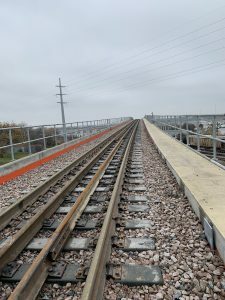 The Argo Connection, also known as B9, which will build additional track and signals allowing for increased train speeds is scheduled to begin next year. Design and construction of the other four projects will follow.